Can we all just assume that Leo and Ray lived happily ever after? 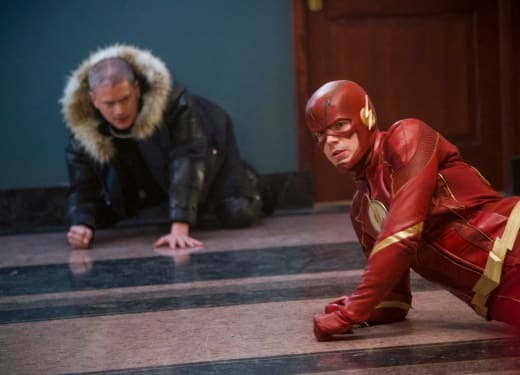 Wentworth Miller returned to the Arrow-verse on The Flash Season 4 Episode 19 for what was very likely his final appearance. Miller revealed the news late last year that he would take his final bow in the near future, and all I can think about is Leo and Ray getting married and moving on with their lives. It's never as easy as that, but given that Cisco passed on an extrapolater before Leo made his way back Earth-X, there's a possibility that Leo could return. While it may have seemed convenient to bring Leo back into the mix, his appearance had a much more significant purpose: To help Barry deal with the death of Ralph. Related: Wentworth Miller Leaving Arrowverse! If you watch The Flash online, you will already know that Ralph perished at the hands of DeVoe on The Flash Season 4 Episode 18. It was evident from the get-go that Barry was hurting. His shtick to the therapist about becoming so accustomed to the people around him dying was just that. Shtick. I know DeVoe has hit us pretty hard, but winning this battle may just help us win the war. Permalink: I know DeVoe has hit us pretty hard, but winning this battle may just help us win the war. It's not easy to show feelings when you're supposed to be the one leading a team, but Grant Gustin nailed every single one of his scenes throughout this emotional hour. Barry and Ralph had their differences, but they managed to function well as part of a team when it all came down to it. Whether they will ever work together again is anyone's guess. It's difficult to rule any character as truly gone when there are ways to bring them back. Did anyone else expect the therapist to be revealed as a villain when Barry finally opened up about his guilt? I for one thought that was going to be the big episode-ending revelation. Alright, you have me for twenty four hours. Not a minute more. Permalink: Alright, you have me for twenty four hours. Not a minute more. It was predictable that there would be a glimmer of hope for Caitlin to reunite with Killer Frost. The other persona was once a burden for Caitlin, but she's found a way to make the best of a bad situation of late. There's no telling what's coming for her, but would it hurt for some good things to happen to her? 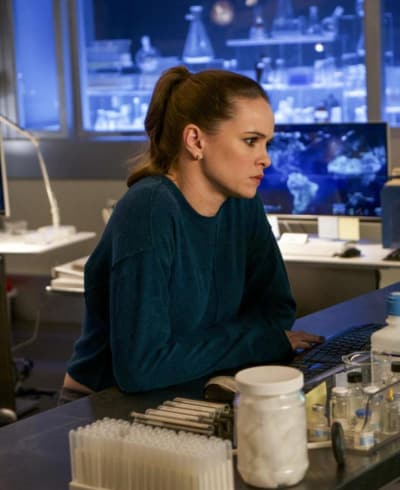 Getting Killer Frost back will be no easy task, but the hope is all Caitlin needed to realize she had a challenge ahead of her. Harry's situation is much worse than I could ever have imagined. It's perfectly natural for him to question his self-worth after learning that what makes him an asset to the team is disappearing. I liked watching him do whatever he could to destroy the device before it did some severe damage to Cisco. Harry has some testing times ahead as he attempts to live the rest of his life knowing that he won't be the smart person anymore. It's a bit out there to mess with his brain like that, but that's the major drawback of using experimental devices that have not passed proper tests to ensure they are ready. Running back to his Earth would have been a coward's move, so I'm happy Cisco managed to talk him around. That said, I'm not sure how his conversation with the rest of the team is going to go. Barry is hanging by a thread as it is, and I losing someone else will probably send him over the edge. DeVoe is always going to be one step ahead of the team and him having access to the ARGUS cameras makes me worry about the safety of everyone at S.T.A.R. Labs. You would think that DeVoe would want to spend some time with Marlize and take his mind off the prize for one minute, but he proved yet again that all he cares about is power. Wouldn't it be comical if Marlize was the one to take her significant other down? It's always about power plays with him, and he never stops to think about how Marlize feels about anything. I mean, she went to extreme measures just to get him to take notice of her, and he brushed her off like she was doing something wrong. 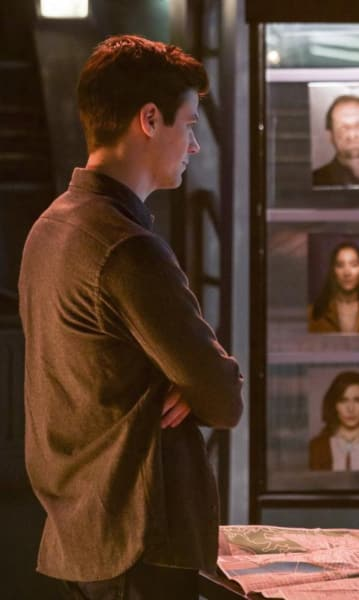 DeVoe does not deserve her tears, and I hope she pushes through and takes him down. It would be a great way to end her storyline. 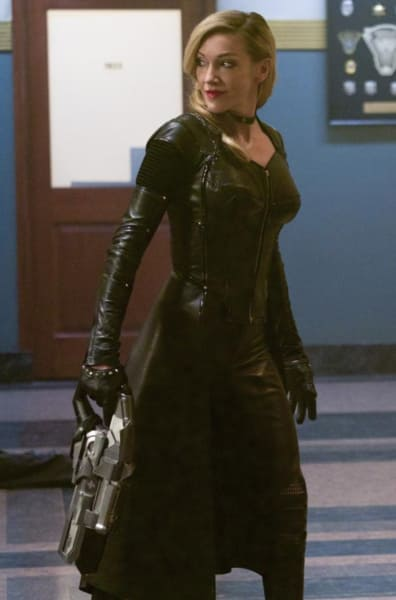 "Fury Rogue" was a transitional episode that successfully refocused the storylines and steered the characters towards the looming final battle between with DeVoe. Leo's jokes were the highlight, but it was also fun to watch Siren-X attempt to get some revenge for what happened on the crossover. 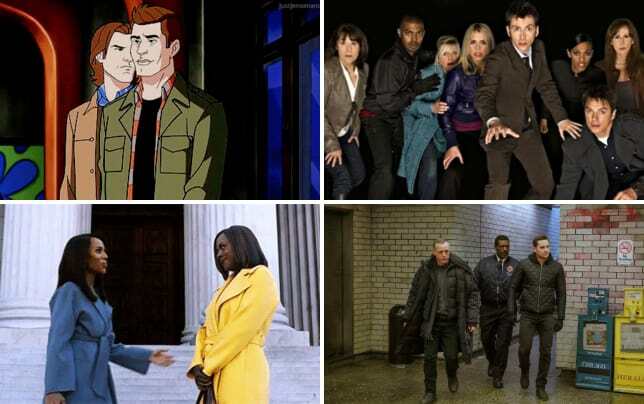 Yes, having the action linked to the Crisis On Earth-X crossover was a great move! What are your thoughts on all the wild twists? Will Barry be able to move on now or is it too late? You want me to help you move a nuclear bomb? Permalink: You want me to help you move a nuclear bomb?